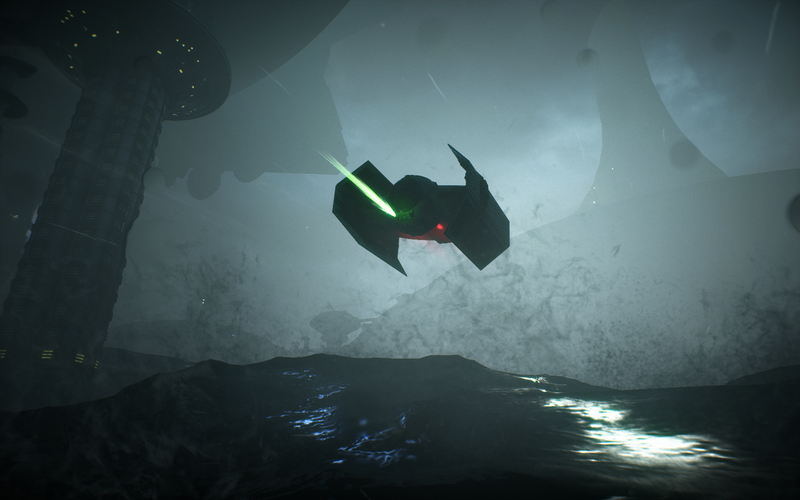 "Get TIE fighters off the ground"
Anakin has single-handedly ruined the fun of GA. This is EXACTLY why you don’t put up Squad shields when any saber user is around. Take notes, class. Take a seat Grandfather. 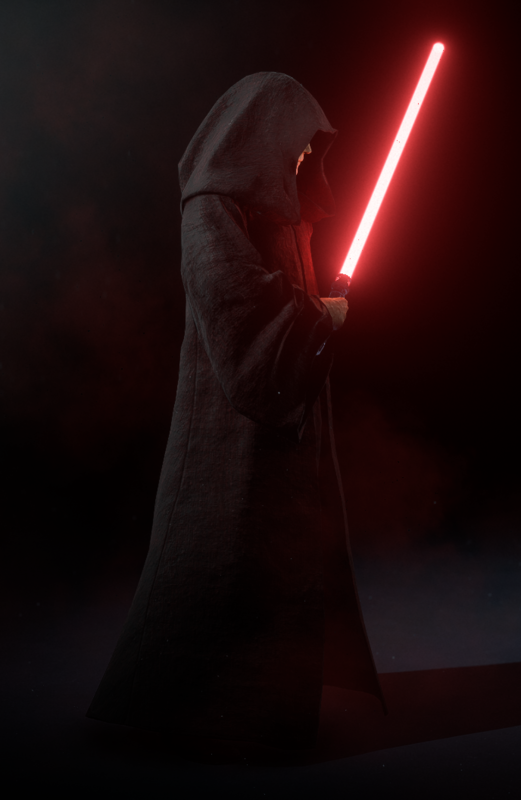 I’ll show you the dark side. Something I could never hate this game for is the ragdoll. Is this considered smart or just cheap? 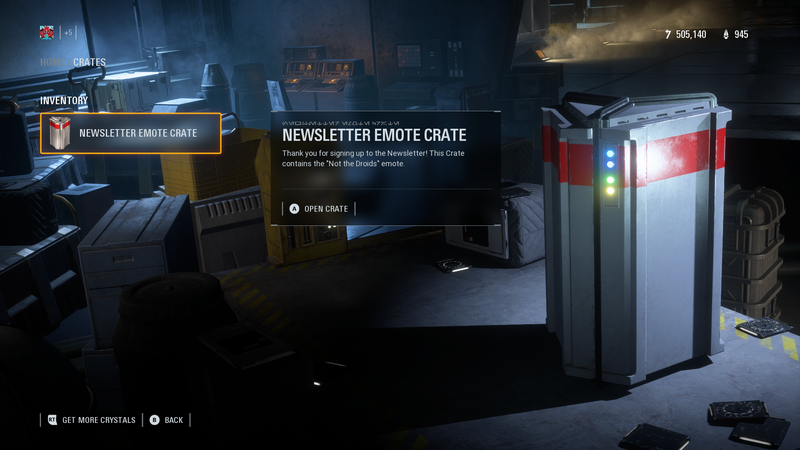 Best be getting ready to change The Senate to 4000 battle points in the sequel trilogy maps DICE! Is it just me or do blocks just not work anymore? 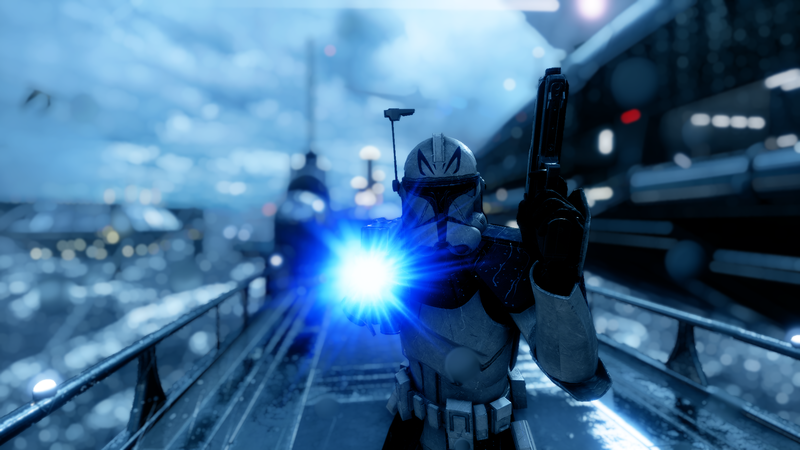 The name's Rex, but you can call me Captain, or Sir. Very wholesome light and dark finally came to an agreement. 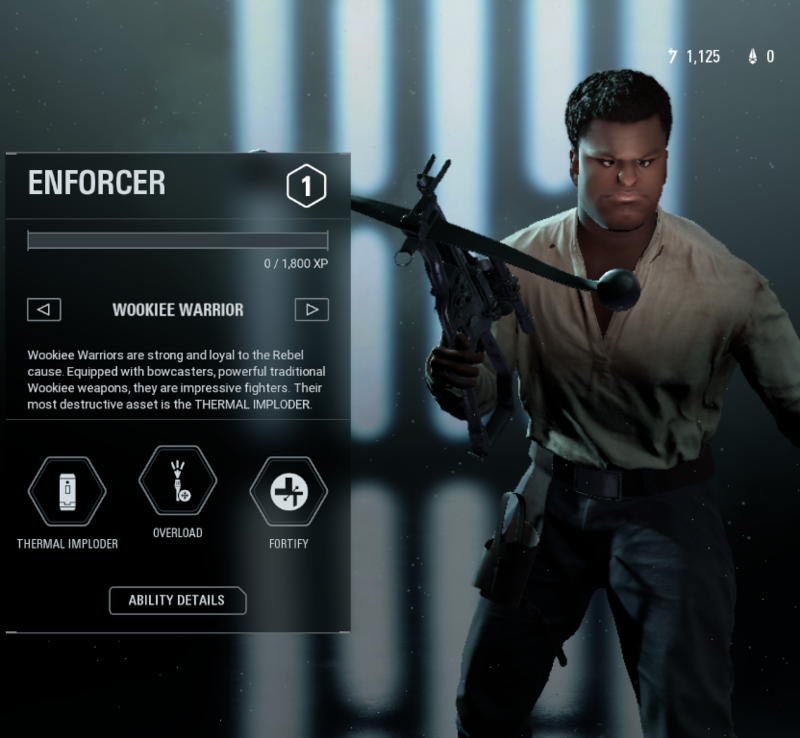 The vehicle classes could use a redesign. Picked up the new Black Series Grievous. Couldn't think of a better pose for him. 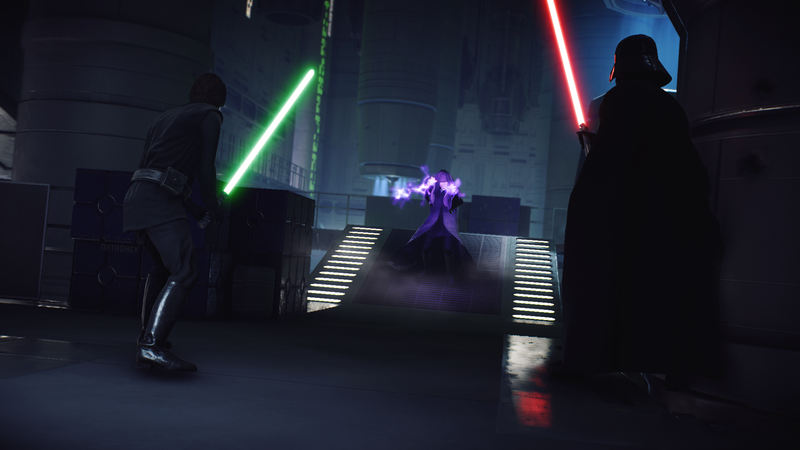 Retribution stun time shouldn't be longer than kylo's freeze. 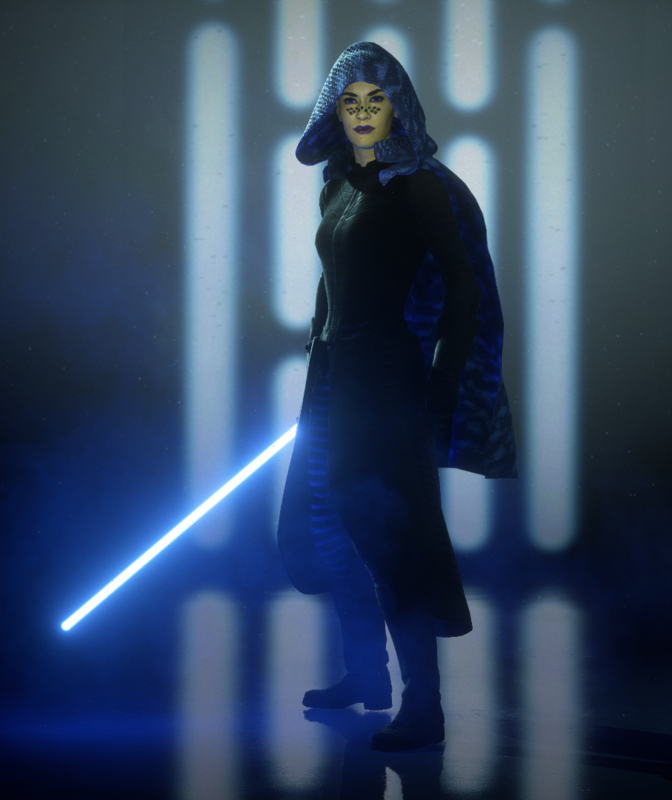 (Unpopular Opinion) I actually miss the old default Leia skin. I never understood why it was replaced in the first place. 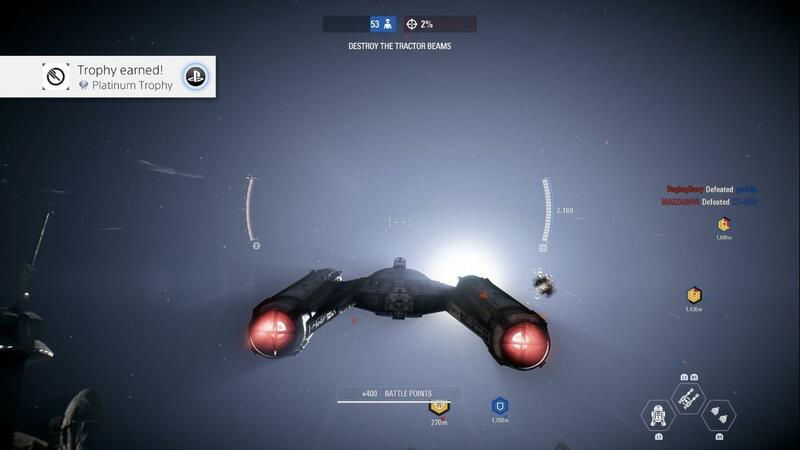 I just joined a losing Captial Supremacy game, managed to get Anakin, the game completely turned around and we won. 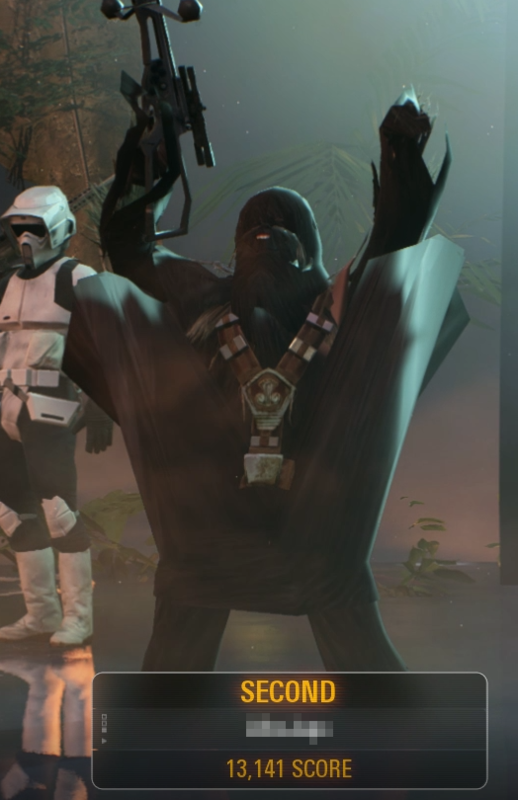 A Request to the Devs About Kashyyyk in CS. Fast spawn in CS is a no brainer and should stay permanently! So much fun!! This was the first time I’ve died like this. It ended up scaring me. Ever wondered what this means? 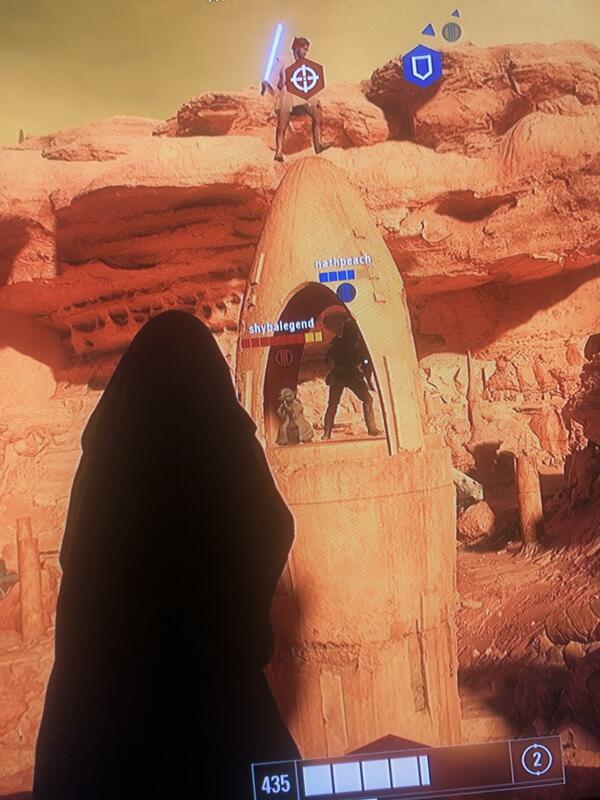 Playing as Anakin is as casual as playing goat simulator. You just run around and make everyone's life worse. Change how ability cancelling works. The force was strong with this CPU droid. "Very well, let's end this battle commander". 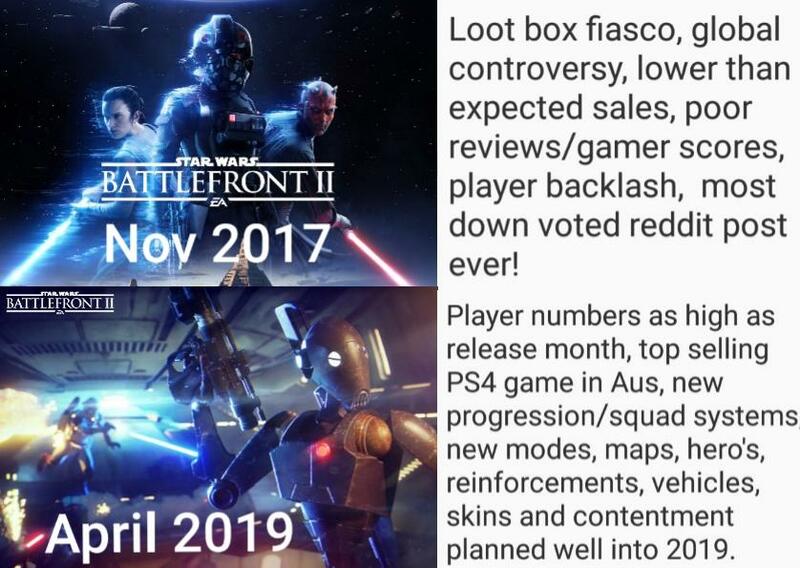 Are you for real, EA? 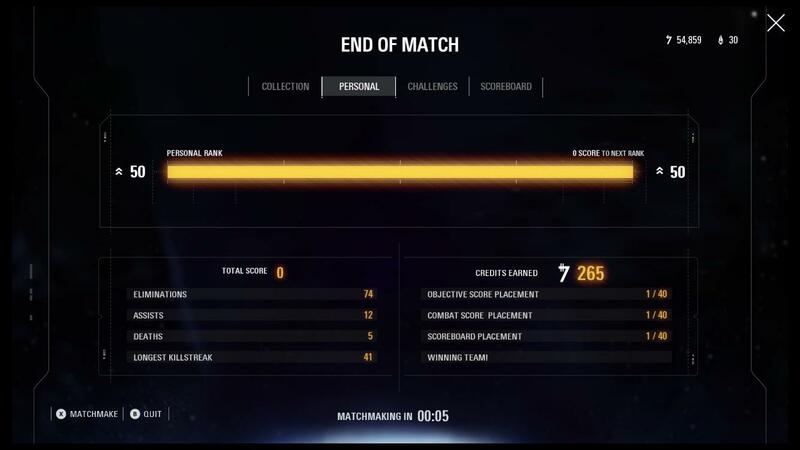 This was a full match of CS, and I get NUMBER ONE IN EVERY SCOREBOARD and get LESS CREDITS THAN A FIVE MINUTE GAME OF HERO SHOWDOWN? 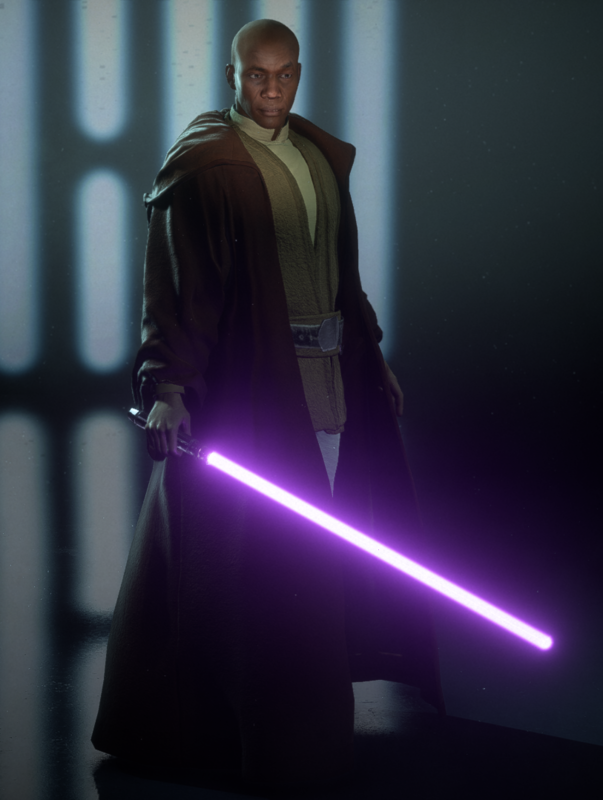 Unpopular opinion: I’d rather have Mace Windu over Ahsoka. 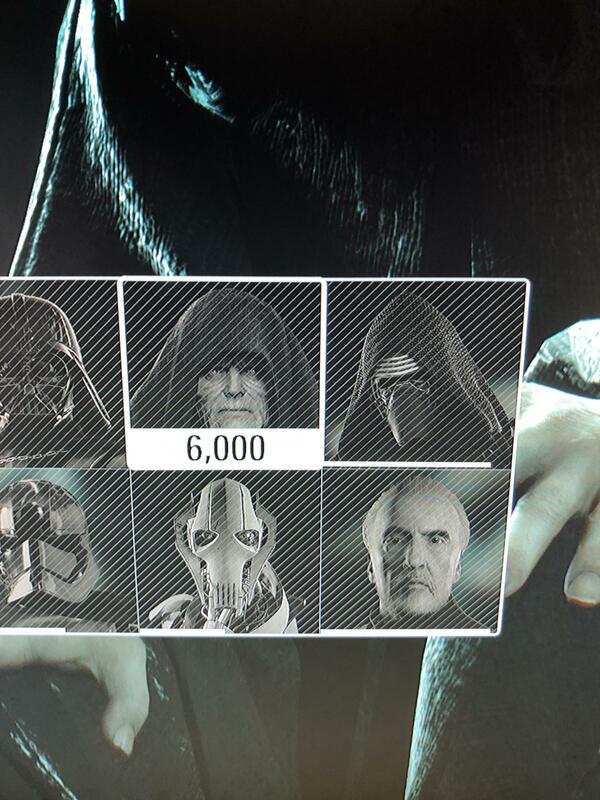 The problem with Anakin isn't his ability damage, it's his abilities themselves. 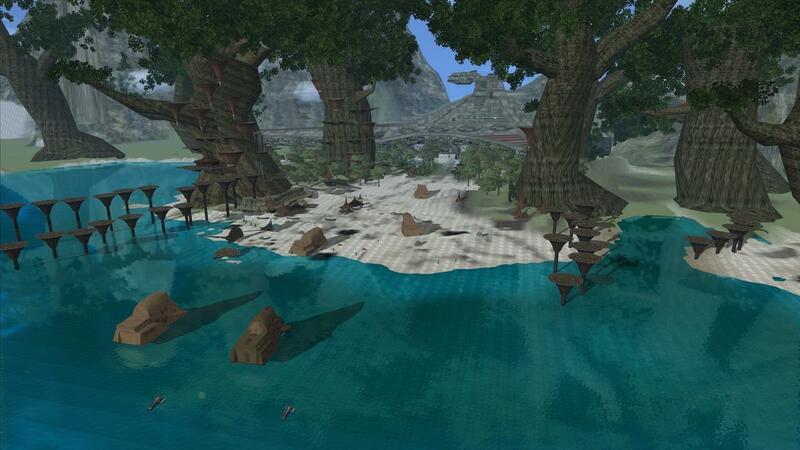 Star Wars Battlefront 3-Legacy mod for Battlefront 2 (2005) on PC. 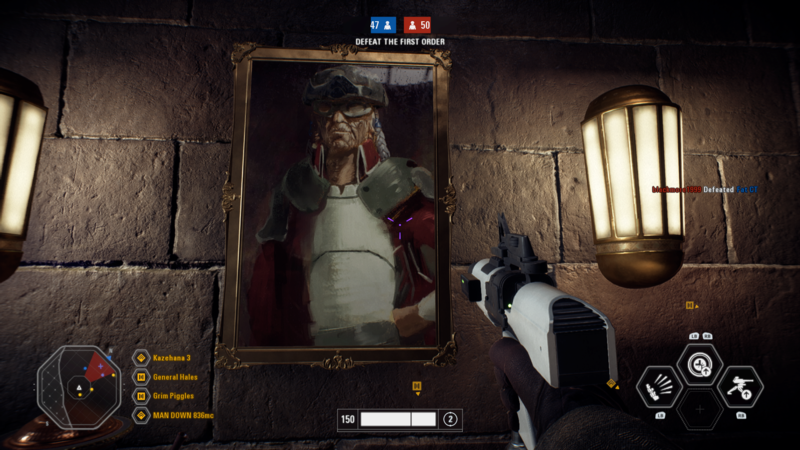 Found the Hondo picture in Maz' Castle! Hey guys! Am I doing this Finn shirt glitch right? 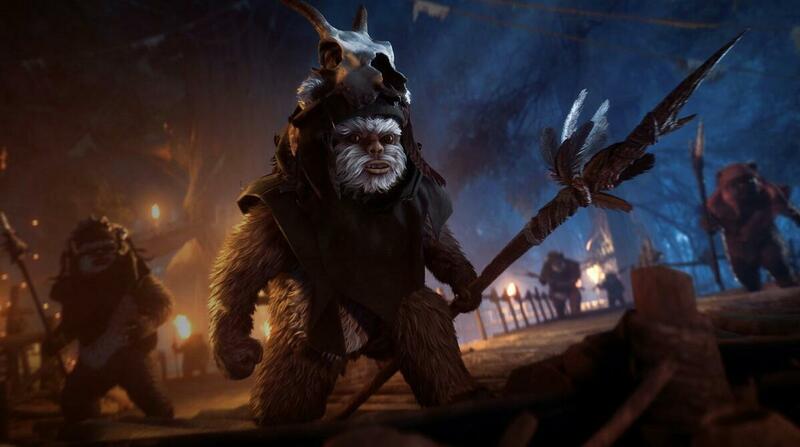 On This Day In Battlefront History: The Night On Endor Update was released, bringing along a brand new mode called Ewok Hunt! Appearances for troopers and heroes also came, including Endor Han, Endor Leia, Ahch-To Rey, and of course, everyone's favorite, Bandaged Chewie! 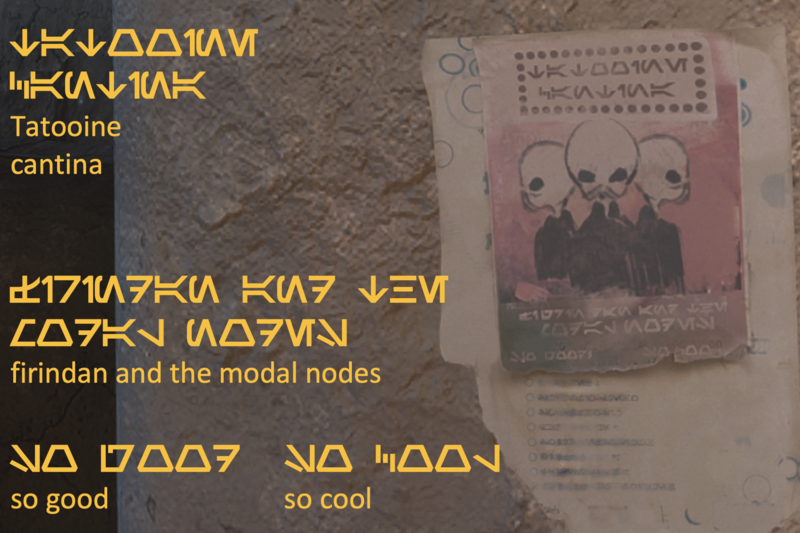 mmm... 2v1 vs Anakin? Scorekeeper... Observe... I claim my points. 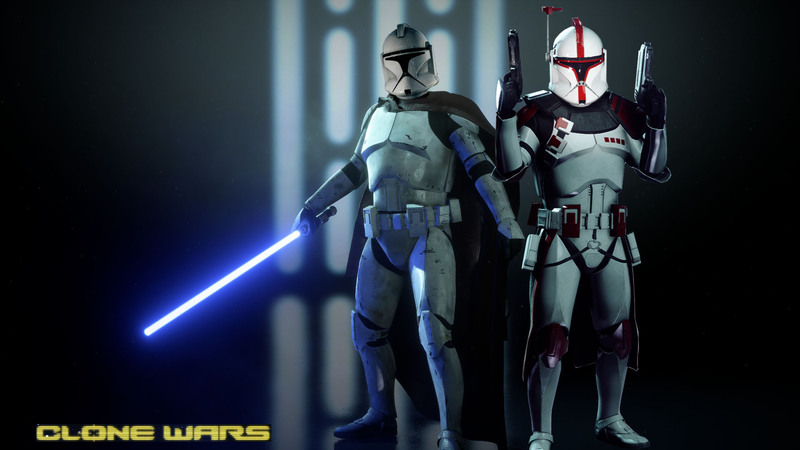 Multiplayer is great, but anyone else hoping there will be a continuation of the Story Mode? Xbox Aim Drift is making the game pretty much unplayable. 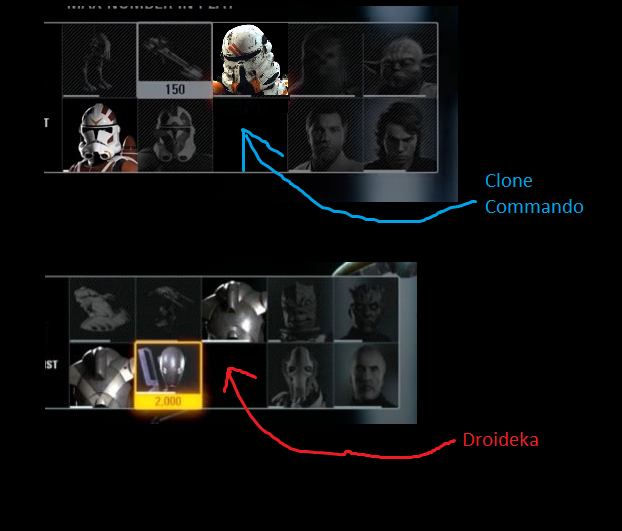 Anyone else want a weekend event of Light Side vs Light Side, Dark Side vs Dark Side? Can we get a more forgiving out of bounds? 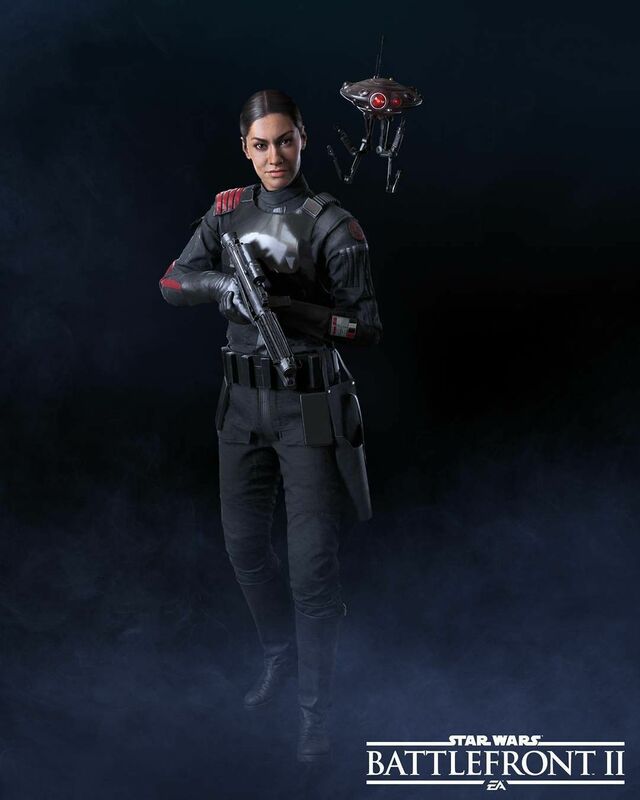 Dice, I'm begging you. 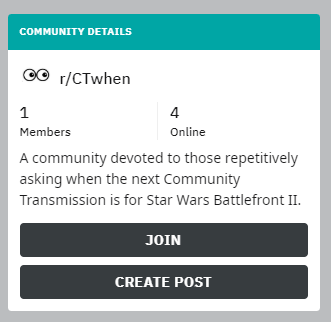 Please fix the random view movement bug on Xbox One. I didn't even touch the right stick and my camera freaked out. I'm really having a lot of fun with the recent updates but it's becoming frustrating to play given how often this happens. 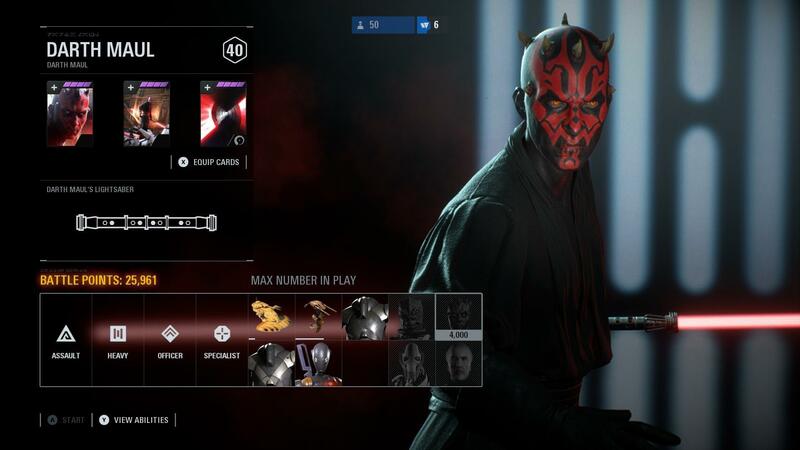 The revamp of HVV can't come fast enough. The entire game was like this, sorry but I had to quit, can't afford a new controller. 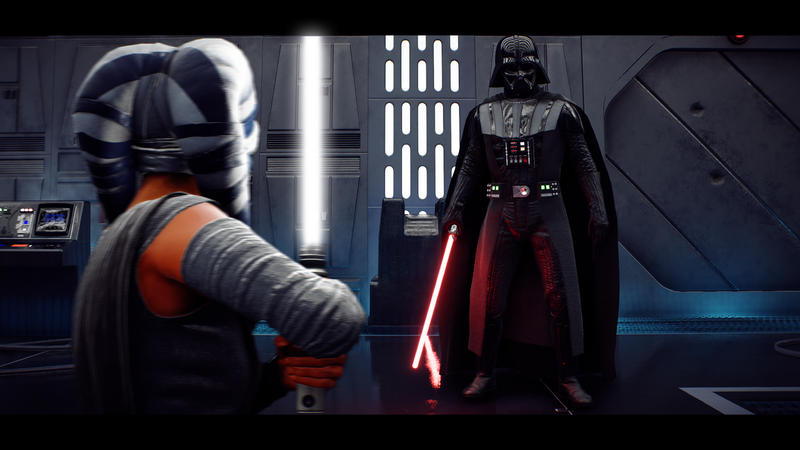 You have forgotten your place, Lord Vader. By taking this boy as your apprentice, you have betrayed me. 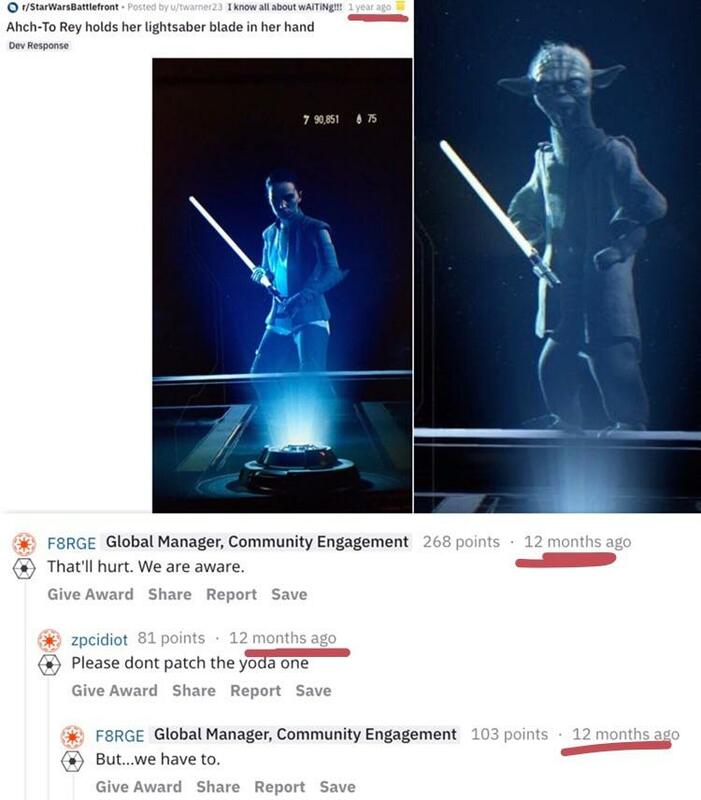 Brothers, it gives me great pleasure to tell you that the Yoda growth glitch is exactly 1 year old today! Can we please let grenades pass through teammates? PSA: please stop standing in front of your teammates with explosive shot weapons. 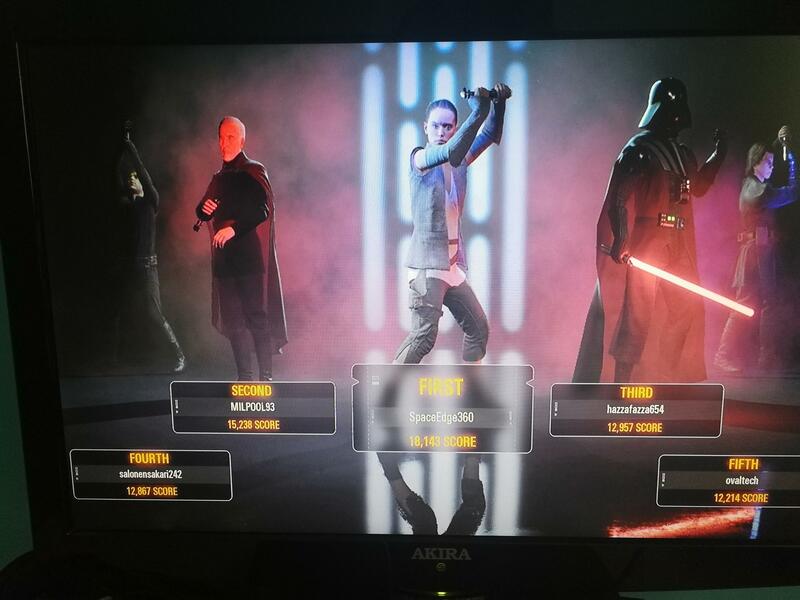 Been having a glitch that causes Obi Wan’s All-Out Push not to activate. Anyone else experienced it? Let’s take a moment to appreciate this amazing comment from u/iforgot87872. I’d main Nute 100%. I’d play no one else. 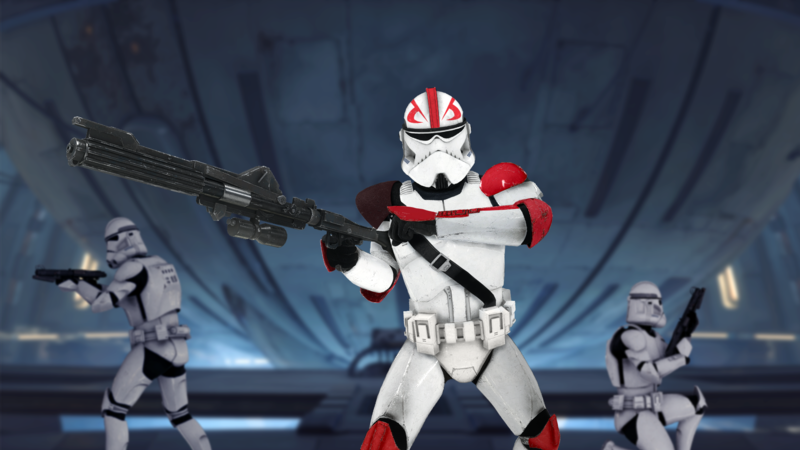 Capital Supremacy leaves a convenient slot for the Clone Commandos and Droidekas. 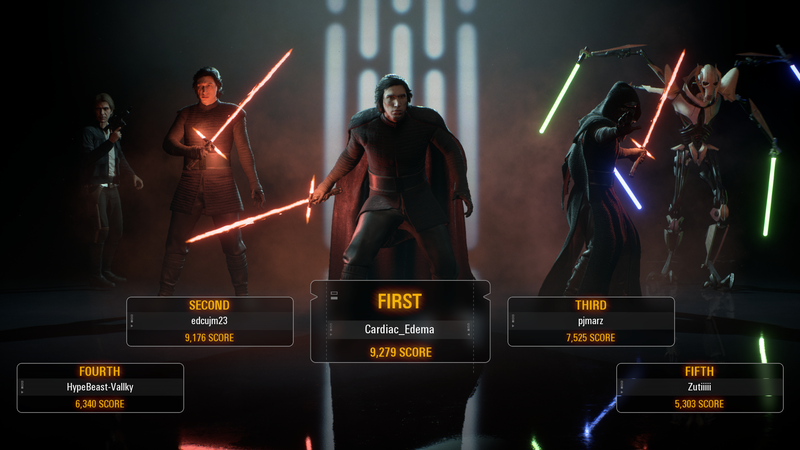 HvV is competitive but far from balanced.